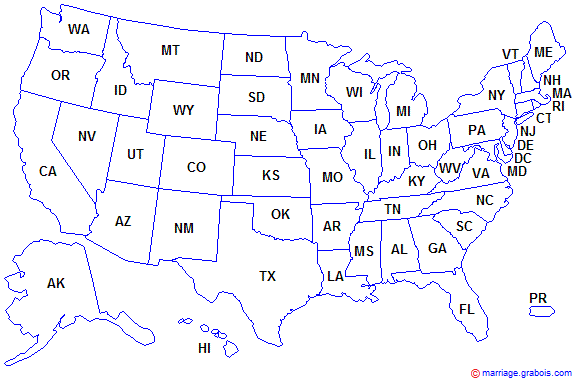 United States Map of Community Property States and Equitable Distribution States; What's the difference between a Community Property and an Equitable Distribution State? In a Community Property state, marital property is divided in equal halves between spouses, regardless of who earned it or whose name is on the title--excluding separate property. In an Equitable Distribution state, marital property is divided equitably between spouses and is distributed in a court proceeding, according to statutory guidelines and with consideration of a multitude of factors, which provides for a fair allocation of property.